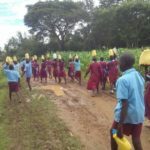 Malawi, a landlocked country in Southeastern Africa, is experiencing disastrous flooding due to heavier than normal spring rains. A considerable number of lives have been lost and there are more than 700,000 people who have been displaced and are living in refugee camps or still seeking shelter. 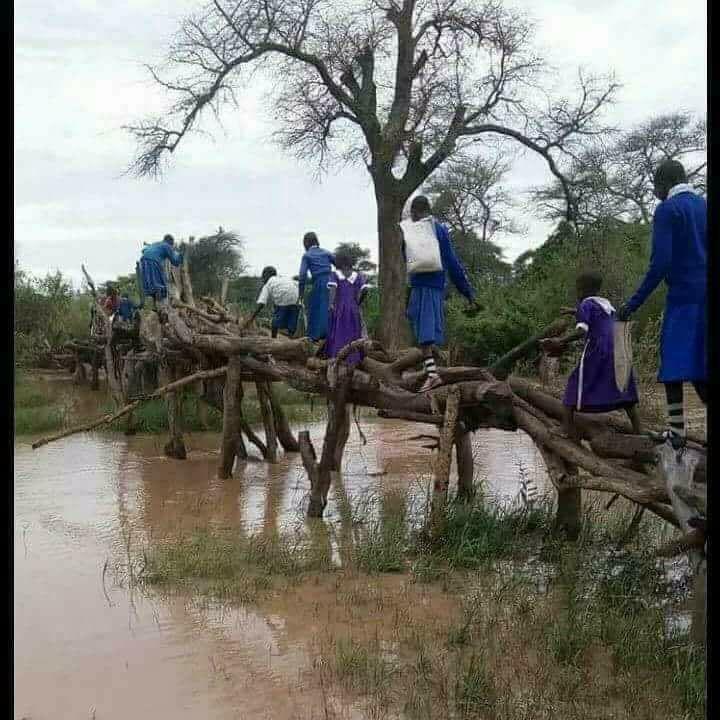 Malawians built a make-shift bridge so children could navigate the floodwaters and still walk to school. Matters were made worse when Tropical Cyclone Idai hit Southern Africa in mid-March, leaving destruction in Mozambique, Malawi and Zimbabwe. The cyclone and the flooding that preceded it caused Malawi to lose approximately 12 percent of the forecasted output of maize (the country’s staple grain). The storms also wreaked havoc on the country’s infrastructure, making travel extremely difficult. 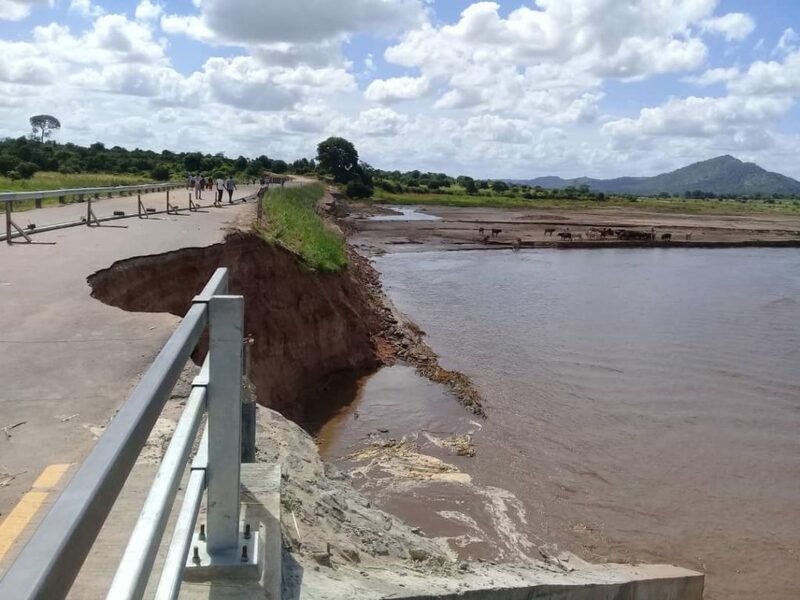 Bridge in Malawi washed out by the floods. 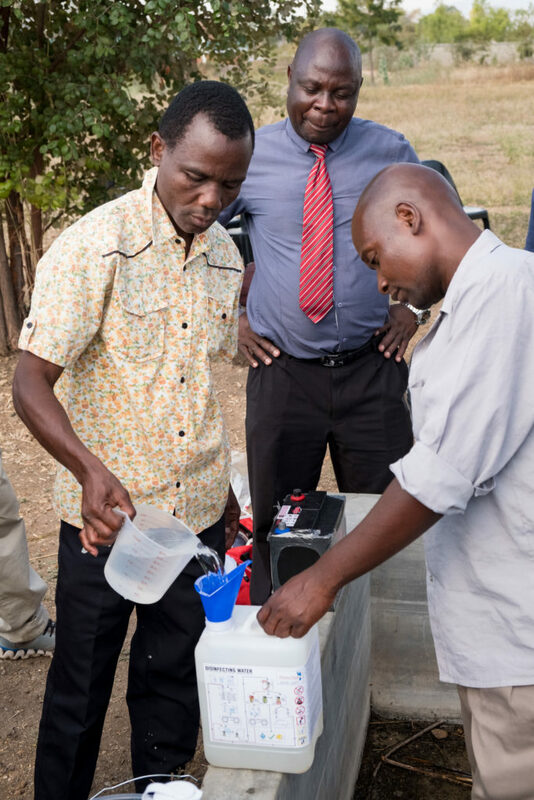 Making bleach in Malawi using water, salt and a power supply. 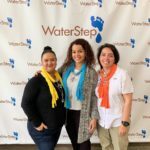 Currently, WaterStep estimates that we are sustainably helping over 6,250 people with disinfectant and safe water in refugee camps and have distributed disinfectant to over 1,200 households within those camps. 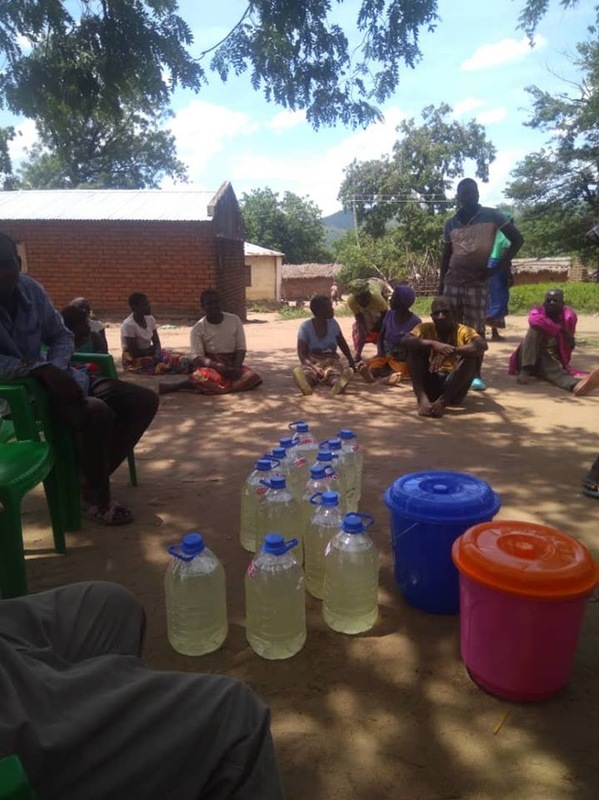 Batches of bleach ready to be used across Malawi. Seeing the success of our work, our field consultants have been requested to assist other disaster groups with water, sanitation and disinfectant. This week, we are sending even more equipment through a collaboration with local non-profits Supplies Over Seas and Love the Hungry. 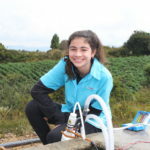 This shipment will include a disaster water response kit with filtration, purification, manual pump and a bladder tank. Upon arrival in Malawi, we have made arrangements for the disaster kit to be airlifted into areas inaccessible by vehicles. 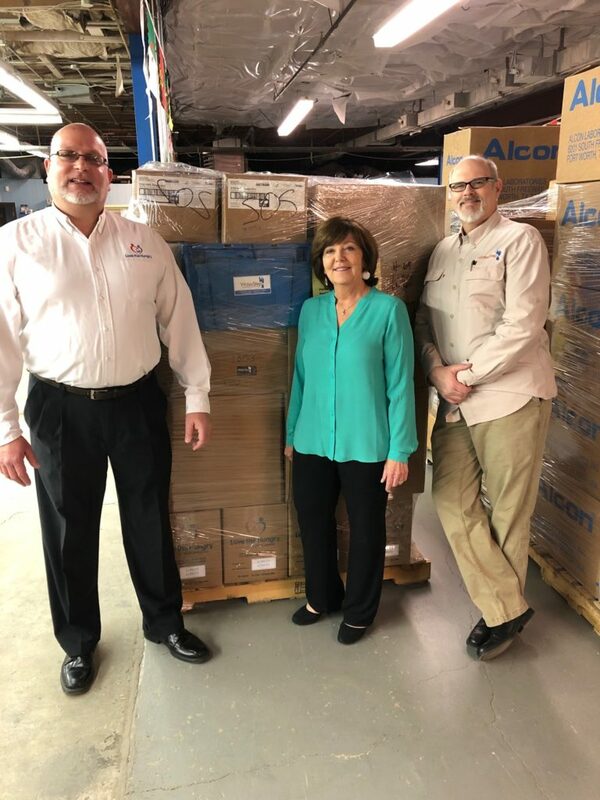 Pictured above with the food, supplies, and and equipment being sent to Malawi: Dale Oelker, Co-Founder and Executive Director of Love the Hungry; Denise Sears, President and CEO of Supplies Over Seas; and Mark Hogg, Founder and CEO of WaterStep. 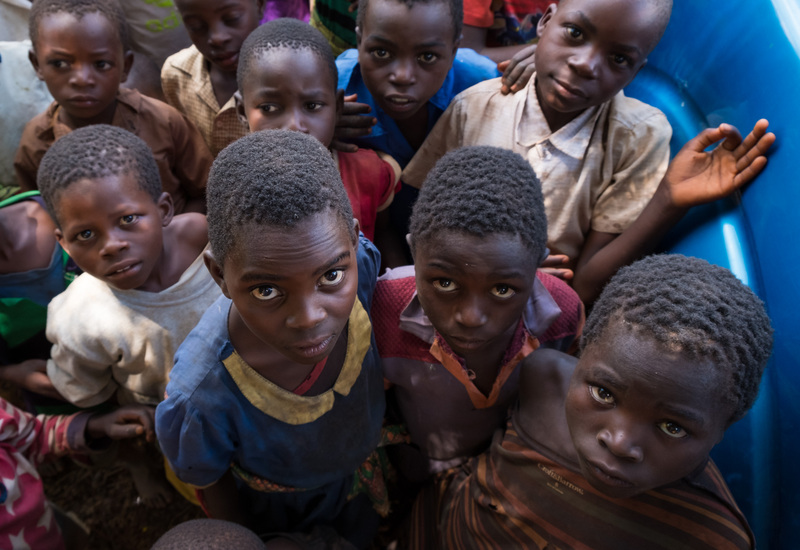 The effects of flooding in Malawi will be long lasting. However, we at WaterStep feel confident we have the people and equipment in place to aid the Malawians as they navigate through the coming weeks and months. This is the 12th disaster WaterStep has responded to since 2009.